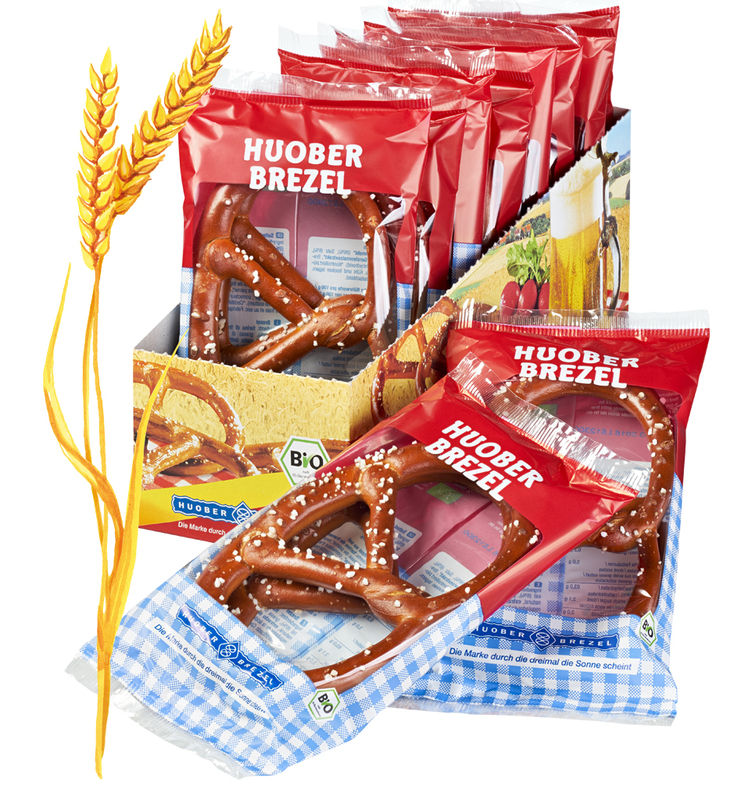 The HUOBER assortment is diverse and ranges from crunchy pretzels in many variations, to pastries and extraordinary specialties. 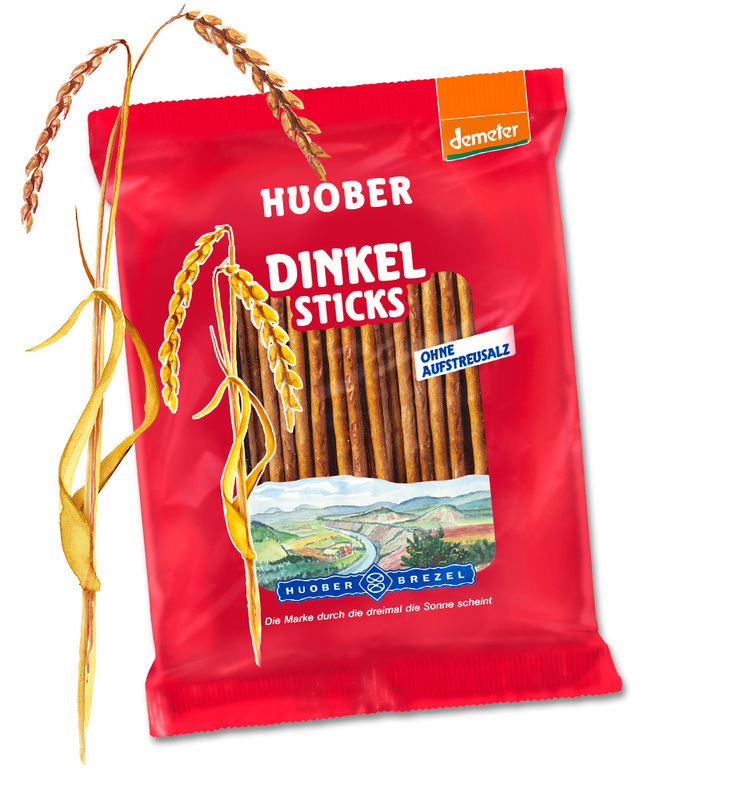 The 7 levels of HUOBER long-life bakery production are the basis of the high quality of our products. 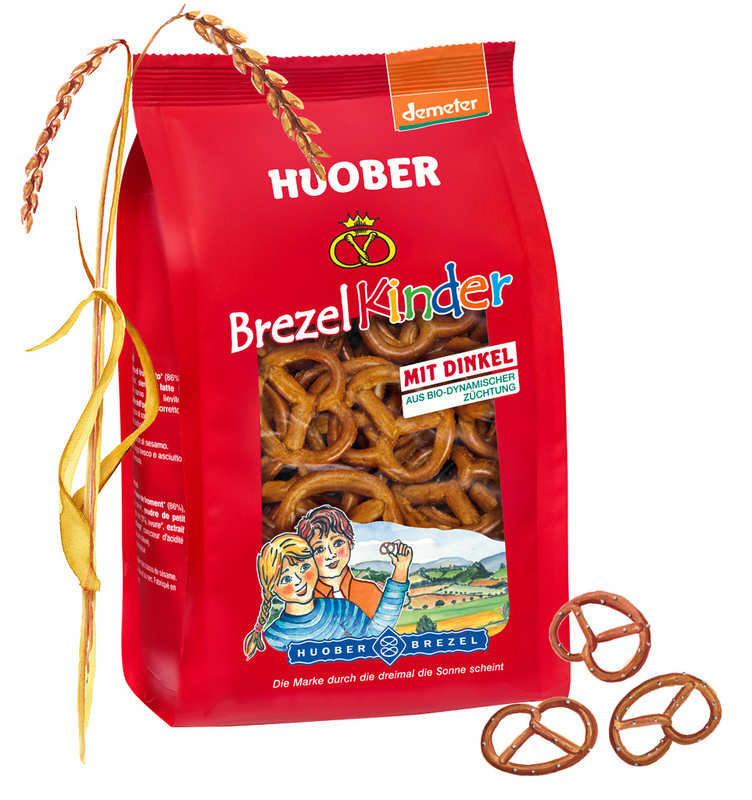 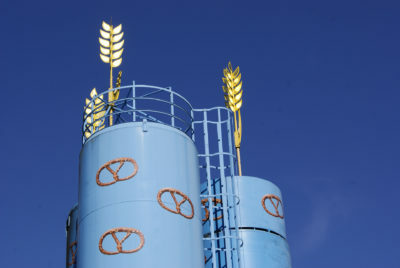 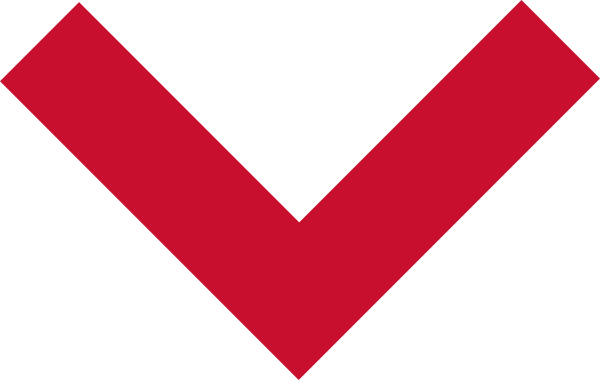 Who is HUBER BREZEL and what is "the brand that makes the sun shines three times"?